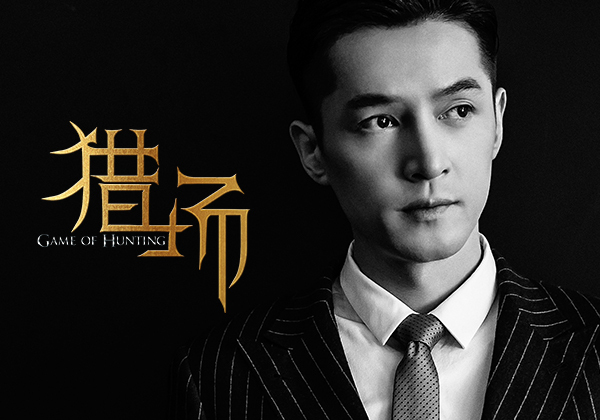 Hu Ge’s most anticipated drama since the end of Nirvana in Fire in 2015, Game of Hunting follows protagonist Zheng Qiudong’s journey from an idealistic entrepreneur to a skilled headhunter. 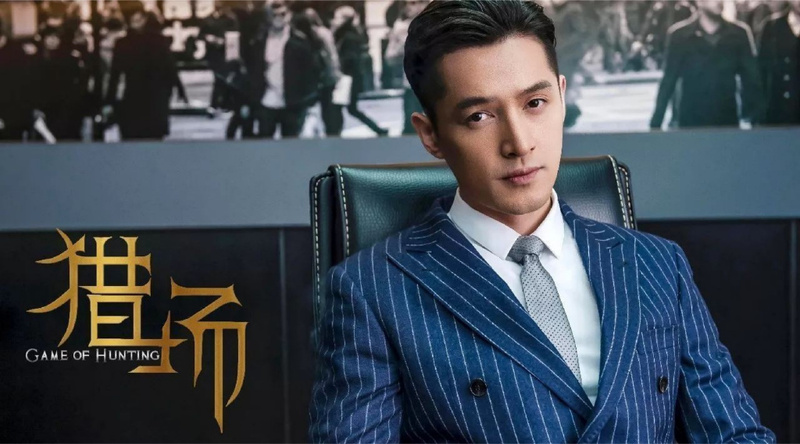 However, the path is far from smooth – his business fails after Bai Liqin’s (Zu Feng) death, and the teaser suggests he also spends time in prison after being betrayed by girlfriend (Jian Renzi). Thankfully Qiudong befriends wise inmate Liu Liangti (cameo by Sun Honglei), who points him in the right direction after he is released. The 45 episode drama begins airing tonight. 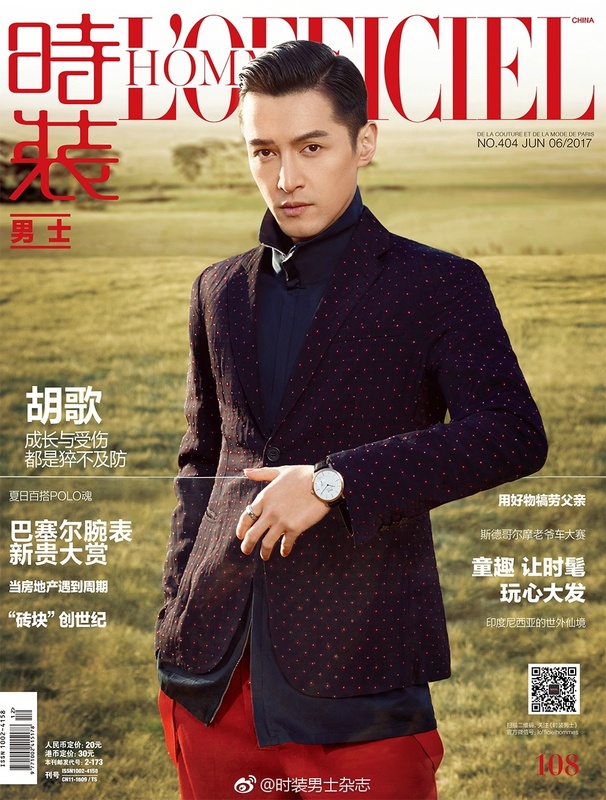 Hu Ge’s first semester of study has ended, and he’s returned to Shanghai to film a new mobile phone ad, and attend a Piaget event. In my opinion, his interviews are always more fun than the magazine spreads. Photos by Wei Lai. Hu Ge finally returns to the silver screen after four years (two if his brief cameo in Just Another Margin is included). I didn’t watch Go! Goal! Fighting! 旋风十一人 when it aired in April, so it’s been over a year since I last saw Hu Ge onscreen. Thankfully the drought is about to end with his appearance in new mystery film Cherry Returns 那年夏天你去了哪里. Warning: this entire post is about a painting. 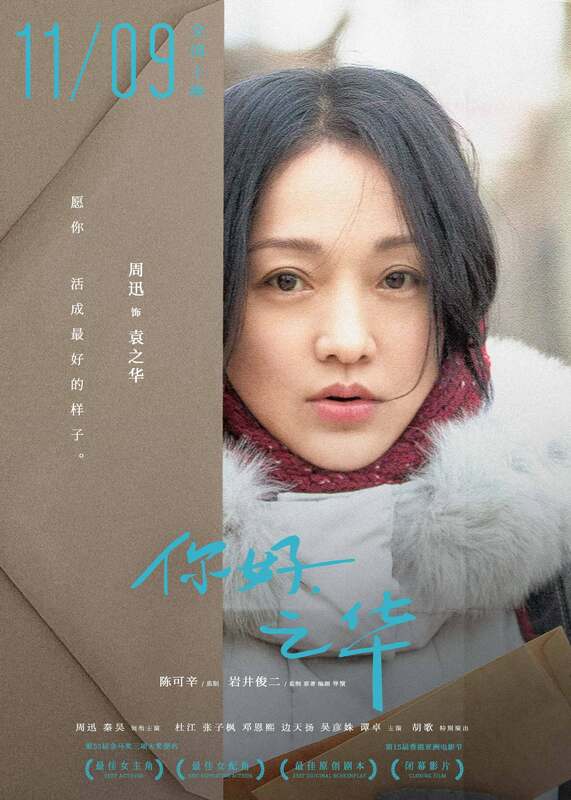 This is part of a series of posts that still overly obsessed yours truly is going to write on the Disguiser, aka my favorite Chinese drama in the past five years. In Chinese, a common word for country is literally translated as nation-home. It’s only fitting then that the painting by Ming Cheng and Ming Lou is named Home, for it captures the two major themes of The Disguiser – family and country. 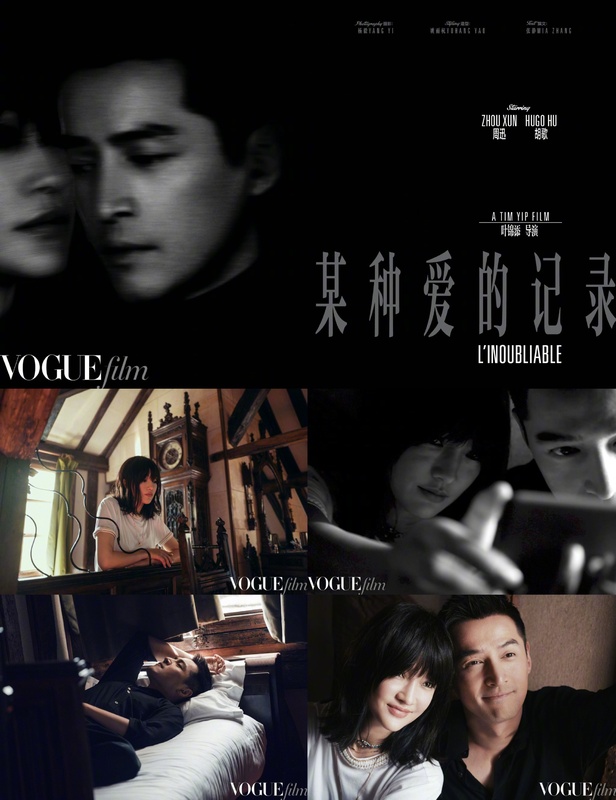 It’s one of many examples of how the series by scriptwriter Zhang Yong and director Li Xue is a rare Asian drama that actually tries to uses dramatic principles like symbolism and foreshadowing and Chekhov’s gun. 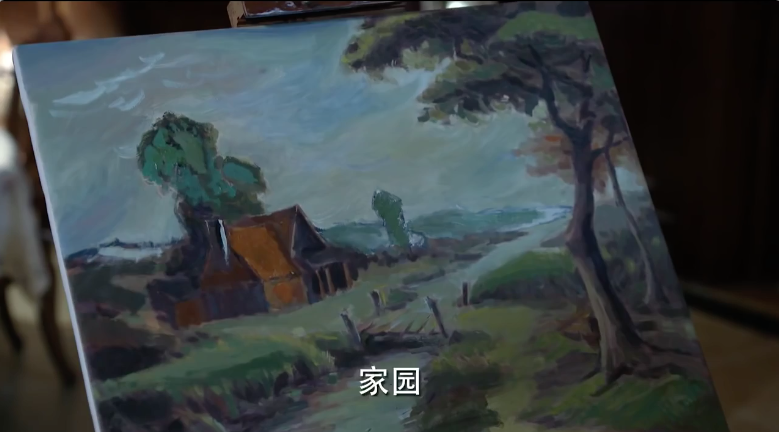 The scene of the painting of Home seemed like just another day of Lou-Cheng cuteness at the time, but it actually set the stage for two major plot points and became a reoccurring symbol. “If Mr. Ming knew, he would skin me.” Oh, he knows.